I approach many things in my life like a student. Studying a subject and then applying that knowledge to real life circumstances. My blog is no different. 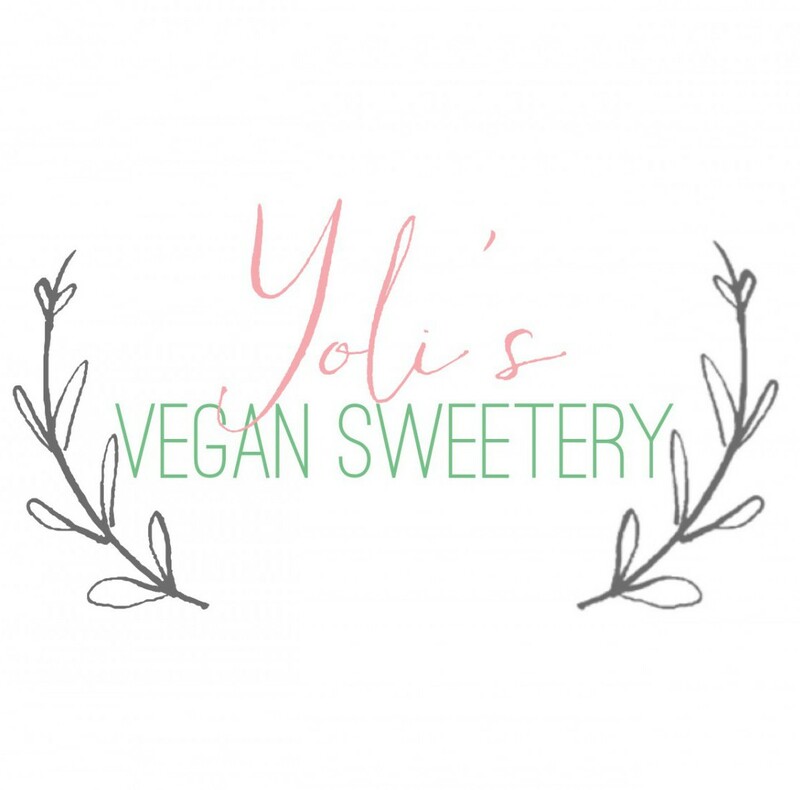 Not only do I want to share my vegan sweets, eats, and lifestyle with you but I want to do it well. So I’m taking the WordPress Blogging and Writing 101 course. Today’s assignment is to use a single word as a writing prompt. I selected treasure. A treasure is defined as something of great worth or value. My veganism affords me the opportunity to treat my body, other living creatures, and the environment as the treasures they are. As I care for myself and am conscious of my environment, I also instill those values in those I love and treasure. My hope is that my readers will be encouraged to make changes in their life to positively influence the treasures surrounding them. Treasure life, your loves, and the environment. Thanks for visiting and for the affirmation @karuna.